Many people, mothers especially, are hooked with making embroidery designs for their kids. They would spend their time making embroideries on the clothes of their children and even spend most of their free time just doing designs or naming the stuff of their children. Some people do embroidery as their hobby and some would do it for a living. But no matter what a person’s purpose is with doing embroidery, it is essential that they are using an embroidery machine that can keep up with their activity. Doing an embroidery design does not mean that you have to get an expensive machine that you can use for the hobby. Most of the time, you only need to have a smooth running cheap embroidery machine that can help you with the job and make the work easier and faster to do. Should You Be Using an Expensive or Cheap Embroidery Machine? It is given that there are already many embroidery machines that you can choose from the market. Most are released by some popular brands and some are made by the most reputable brands in the sewing industry. The prices of brand new embroidery units from popular brands may range from mid-range to high-range prices. As you search through different online store or even on land based stores, you can find a wide range of embroidery only or sewing machines with embroidery setting with features that would meet your preferences. If you have a tough budget but you still want to pursue embroidery, there are also those cheap choices that you can find in different stores. These cheap machines can be offered as brand new while some are already used but in good working condition. 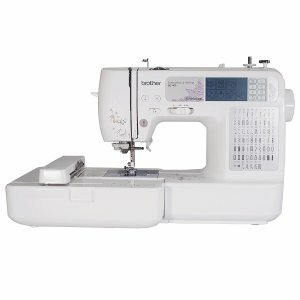 You can also find these machines from sewing machine dealers since they can be offering affordable machines that they have accepted as trade-ins with other machines. There are already many stores that are selling these machines at the lowest price possible, making it easy for you to find a particular cheap embroidery machine that would fit in with your budget. 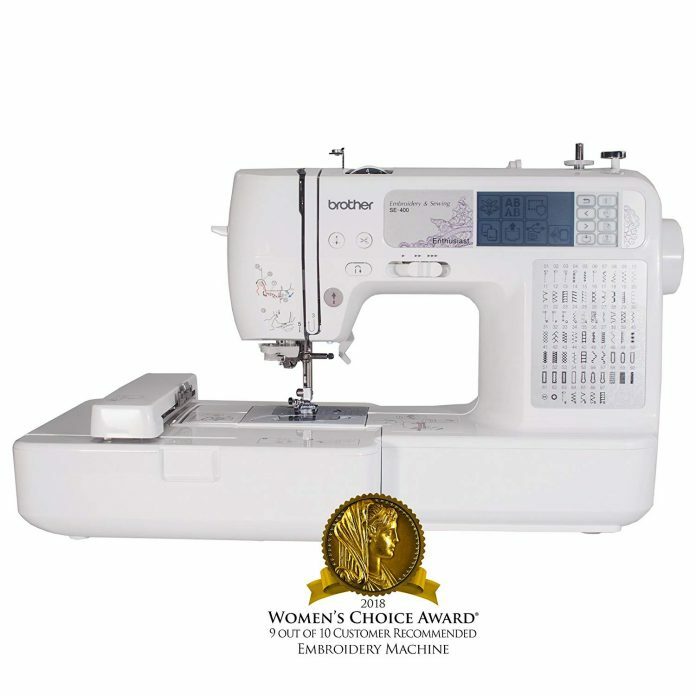 Sewing machine dealers are the ones where you can find quality yet cheap embroidery machines. You can always ask dealers if they are selling machines that have been traded in by other users for new machines. Though these are used, you can make sure that the quality of the machines is still intact since these were just traded in for a new one. There are also those refurbished machines offered by these dealers that would allow you to get a brand new looking and functioning machine at a very cheap price. If you are looking for high quality yet cheap machines, you can always go to the websites of reputable companies. Aside from having expensive choices, you can always opt to have those cheap units offered by the company and are coming with money back guarantees. This way you are assured that the items that you are choosing from are made by a reputable company and are offered in its best condition. As you choose to buy in these sites, you can also get the chance to avail of discounts from coupons offered online. These online retail stores are other alternatives that you can get as a way of finding your cheap embroidery machine. There are already many online retail stores that would offer free shipping with the items that you would purchase from them, making these really affordable for your part. Choices are also endless in these stores and are even guaranteeing replacements when needed. If you want to look for machines that you can scrutinize, then land-based retail stores are the best choices for you. All you have to do is to visit the place, choose among the available products they have, test it and then purchase it. This is the convenience that you can get from these stores. Aside from getting affordable embroidery machine, you can get the chance of trying the product you have chosen on the spot and use it as soon as you get home. Relatives and friends are your ultimate options especially when you know that they have embroidery machines that they want to sell. You can ask your friends and relatives first about why they want to sell their machines, and if their reason is they just want to purchase a new one, you can purchase their old yet fully functioning machine at a cheap price. With all of these options in mind, you are assured that you can always find a way on how you purchase a cheap embroidery machine for your needs. Once you have tried the abovementioned steps and find the one suitable for you, there is a great opportunity that you can find the best quality yet most affordable embroidery machine that you can use whenever you want.